Israel Folau and Rugby Australia are headed for a bitter showdown, as the embattled Wallabies superstar pledges to tackle the governing body head on in a desperate bid to save his career. Folau met RA boss Raelene Castle on Friday, and neither party backed down in a feud that has threatened to turn ugly. 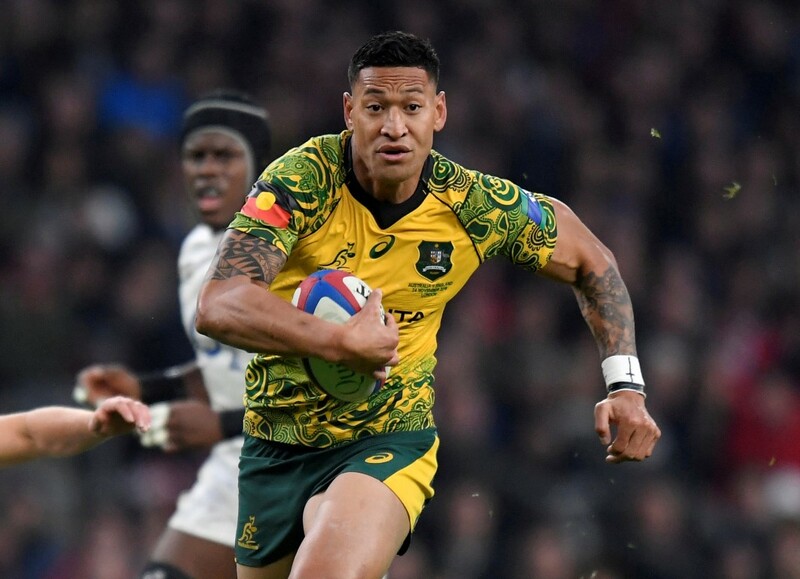 Folau maintained a stony silence after earlier holding crisis talks amid RA's threat to tear up his multimillion-dollar contract following his latest attacks on homosexuals.